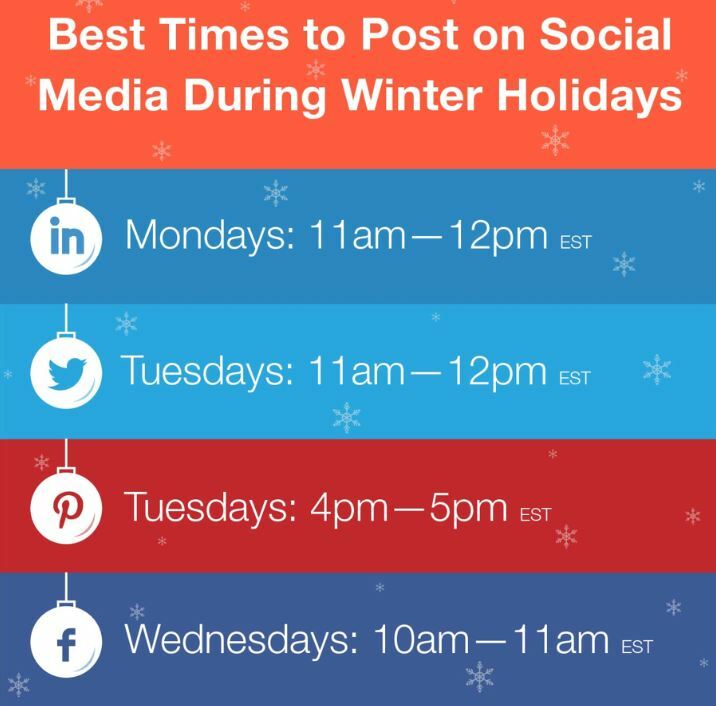 Did you know that there are certain times and days when your posts will be seen by more people? 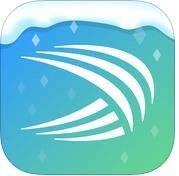 Swiftkey Keyboard- This app is a smart keyboard that learns from you, replacing your device’s built-in keyboard with one that adapts to the way you type. It learns your writing style to give you super accurate autocorrect and predictions of you text. This entry was posted in Marketing Tips and tagged Marketing by remaxalliancevb. Bookmark the permalink.